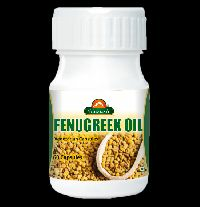 Contains : Pure and Concentrated Fenugreek. 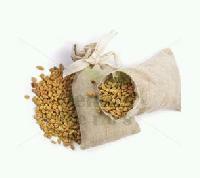 Packaging Details : Cardboard carton. 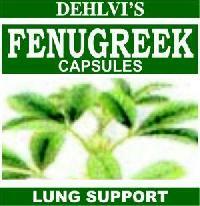 Each carton will hold 48 packs. 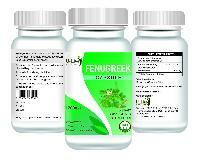 Each pack contains 60 capsules. 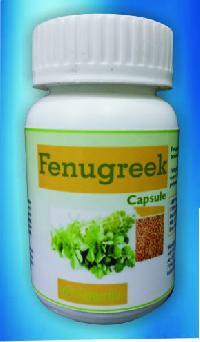 Composition : Each capsule contains 500mg Fenugreek Extract. 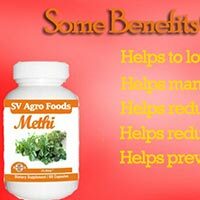 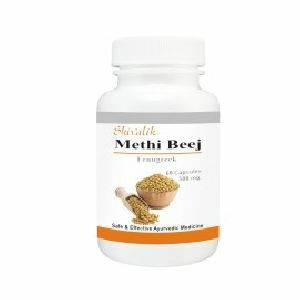 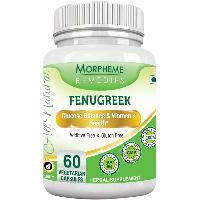 Get time-tested herbal-based support for maintaining healthy glucose metabolism from Morpheme Fenugreek. 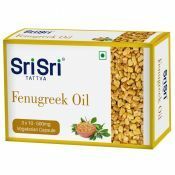 Fenugreek is usually used to enhance digestive function, healthy lipid and glucose levels and improve women’s health, especially post-natal wellbeing. 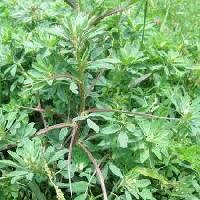 The chemical makeup of the seeds is curiously same as that of cod liver. 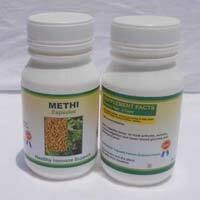 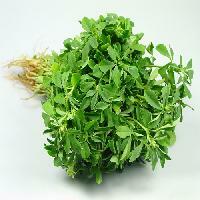 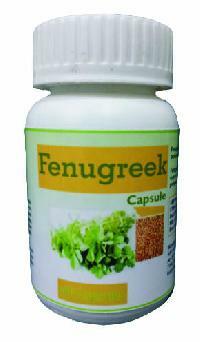 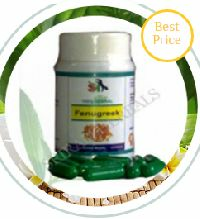 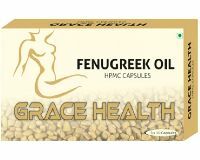 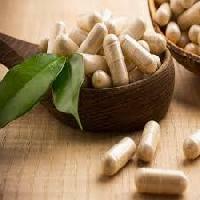 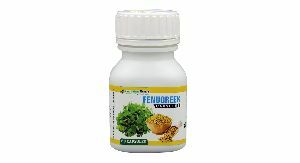 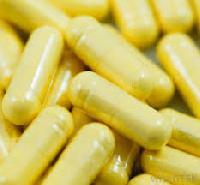 We are leading supplier of huge range of Fenugreek Capsules.